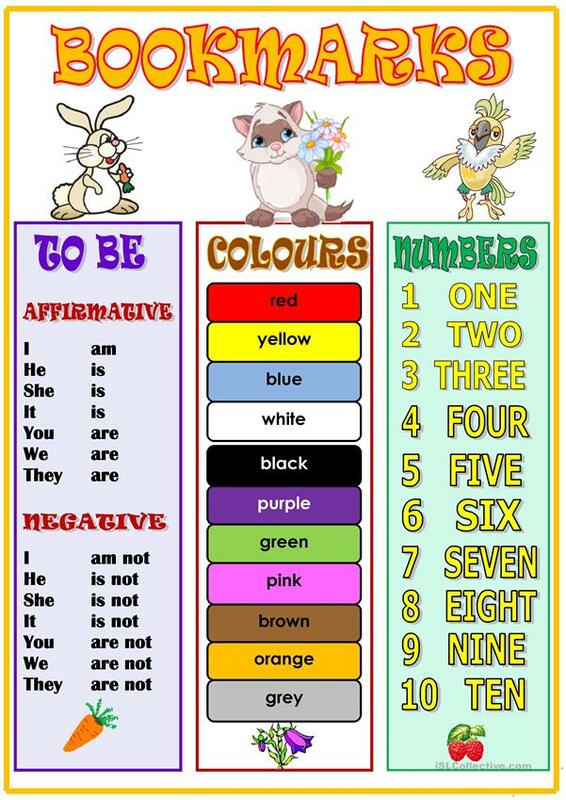 It is easy for students to remember the numbers, colours and the verb "to be". Thank you!!! This downloadable printable was created for high school students, elementary school students and kindergartners and nursery school students at Beginner (pre-A1), Elementary (A1) and Pre-intermediate (A2) level. It is a valuable material for improving your pupils' Speaking and Reading skills. It is focused on the vocabulary topic of Colours.